Project Dogwaffle lets you be creative without the fear of mom or wifey yelling at you because you messed up your clothes again. No sudden spills, no funny fumes. You can paint, erase it, and try again. This freeware version is based on the powerful achitecture of Project Dogwaffle 2.0. It's a light, yet powerful tool for artistic expression. Dogwaffle 1.2 is not just a stripped-down save-disabled time-expiring trial demo of our full software - it's a fully functional version with some new features too. It is not save-disabled, there's no time-limit, no need to register, and there's no spyware or adware coming with it. This is a fantastic editing package for photographers looking for a simple way, yet effective way to enhance their images. Easily import and edit most image files. Restore classic family photos with ease. Use simple editing features like red eye and blemish removal. Turn photos in artwork with uncomplicated tools. Straighten and crop pictures in a couple of clicks. GIMP is the GNU Image Manipulation Program. It's a freely distributed program for such tasks as photo retouching, image composition and image authoring. It has many capabilities. It can be used as a simple paint program, an expert quality photo retouching program, an online batch processing system, a mass production image renderer, an image format converter, etc. It is designed to be augmented with plug-ins and extensions to do just about anything. Inkscape is professional quality vector graphics software which runs on Windows, Mac OS X and Linux. 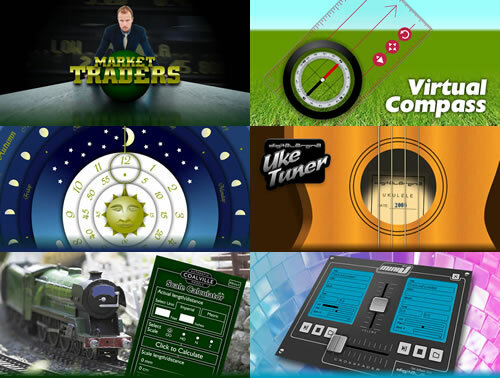 It is used by design professionals and hobbyists worldwide, for creating a wide variety of graphics such as illustrations, icons, logos, diagrams, maps and web graphics. Inkscape has sophisticated drawing tools with capabilities comparable to Adobe Illustrator, CorelDRAW and Xara Xtreme. It can import and export various file formats, including SVG, AI, EPS, PDF, PS and PNG. An invaluable tool for creating professional publications easily. Stunning stationery is so simple. Easy drag and drop designing. Layouts in a couple of clicks. Precise and easy design tools. Versatile desktop publishing. Scribus is an Open Source DTP(Desktop Publishing) application for Linux, Mac OS X and Windows 2000 or later. A beautiful selection of free and paid for fonts and clipart. All free fonts at bvfonts.com are freeware. You may use them in personal or commercial work. ChaosPro is a real time freeware fractal generator for MS Windows with support for many different fractal types (2D and 3D), true color support, animation support. Due to its integrated compiler it is quite fast even if you write your own formulas within ChaosPro.